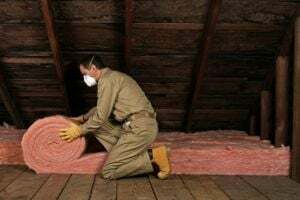 Comment: We are looking for closed cell foam to be put on our attic floor. 1280 Sq ft. Comment: We would like our attic floor insulated with blown in insulation. Our house is 1280 sqft. Bradenton Insulation Contractors are rated 4.86 out of 5 based on 553 reviews of 10 pros. Not Looking for Insulation Contractors in Bradenton, FL?